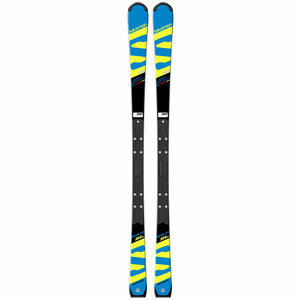 A World Cup ski slalom for men, equipped with the racing plate P63. Compatible only with X fasteners. Power, rebound, acceleration Accuracy and grip stability.